The law is designed to protect you from being injured by other people. While it cannot physically stop someone from hurting you, it does attempt to discourage this from happening by making it possible for compensation to be sought under personal injury rules. The head is one of the most dangerous places to suffer an injury. Our head houses our brain, which is arguably the most important organ in our entire body: it holds our personality, our memories and everything else that makes us who we are. The law takes this into account and, provided that certain requirements are met, will provide for compensation to be paid to the in-jured party. This guide will tell you everything that you need to know about claiming for head injury compensation in Scotland. 1. What is a 'head injury' in law? The law takes a fairly generous approach to recognising the type of head injury that compensa-tion could be claimed for. Head injuries vary in severity, ranging from minor bruising or a cut as a result of a slip or a fall, to a skull fracture or brain injury because of a road traffic accident or a mistake at work. In practice, if you have suffered any form of head injury that was not your fault then it would be possible to explore avenues to receive compensation for this. 2. When should I make a claim? Head injury claims that are brought in the Scottish courts are subject to very strict timescales: they should be brought within three years of having suffered an injury. 3. What does claiming for head injury compensation involve? In practice, the second stage is often the most important part of the process. You will need to be able to show how the person that you are claiming compensation from failed to observe the standard of care that would be expected of them in the circumstances. These criteria are designed to act in a way to filter spurious claims. It will only be possible to realistically pursue a claim for head injury compensation where you are able to satisfy a court that a duty of care was owed to you by the defender, and they breached that duty of care there-by causing your injury. 4. What if the injury results in brain damage? It is not uncommon that a small slip or fall can later be found to have resulted in severe brain damage. The law has developed to reflect this reality: if you suffer a head injury that was rea-sonably foreseeable, following the defender's breach of their duty of care, then they will also be held responsible for any brain damage or mental injury. It is important to note that a defender will only be held liable for compensation if their actions contributed, in a material way, to the suffering of brain damage. In law this is called the 'thin skull' or 'eggshell skull' rule, and it means that unless it can be proven that the head trauma suf-fered contributed to the resultant brain damage, a defender will not be held responsible and they will not need to pay compensation. This is because the damage suffered is seen to be too far removed from the accident. 5. What kind of evidence is needed? In slips/ falls in public places, evidence that the organisation responsible had not taken the care expected of them is normally useful in pursuing a claim. Generally the respon-sibility for maintaining a public place lies with the Local Council, and they will be re-sponsible if it can be proven that they had not taken the requisite level of care of the environment, leading to your suffering a head injury. What were the physical injuries? When did you notice the physical injuries? Is there any brain or mental injury? When did you notice mental injury? 6. How much compensation can be expected? 'Solatium' is otherwise known as compensation for 'pain and suffering' in Scotland. The level of compensation you can potentially be awarded depends on where you suf-fered injury. The law attaches a different value to different parts of the body, which in-fluences the level of compensation that can be expected. In the context of head inju-ries, minor injuries can result in between £3,000-£6,000. However in more severe cases, i.e. brain injury, compensation can, depending on the circumstances, be in the region of £20,000 or more. 'Loss of Earnings' can be claimed, if you have been unable to go to work as a result of the injury. The award will also cover 'loss of future earnings', if you are unlikely to ev-er be able to return to work. It is also possible to claim for 'Out of Pocket Expenses'; this is the cost involved in hav-ing any injuries addressed, e.g. transport to and from the hospital etc. Where a head injury has been severe, and professional care is needed, then the cost of this can be claimed, under the term 'Services'. 'Head injury' covers a variety of circumstances, and the law reflects this. In claiming for compensation it is your responsibility to point out why you are entitled to it, and how the defender failed to observe their duty of care. 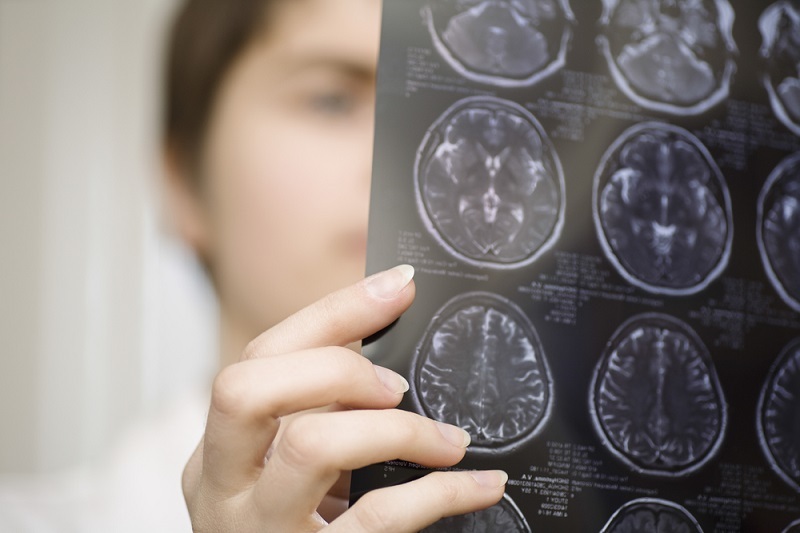 Detailed evidence is very important in pursuing a compensation claim for Head Injury. The length of time within which you can bring a compensation claim is strictly con-trolled. The law only holds people responsible for injuries that are connected to their actions; they are not held responsible for circumstances beyond their control.